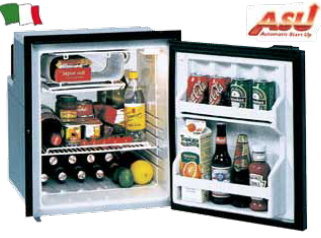 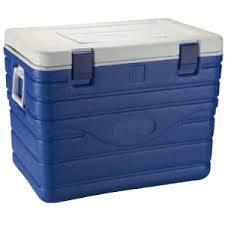 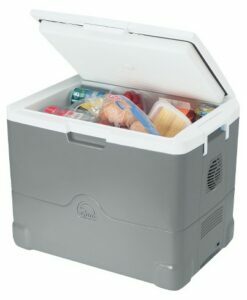 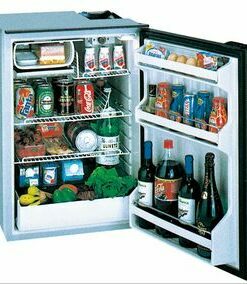 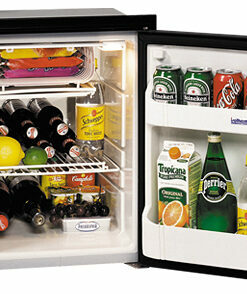 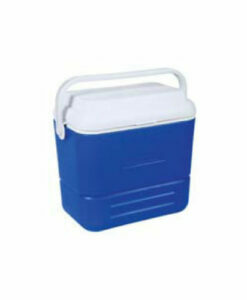 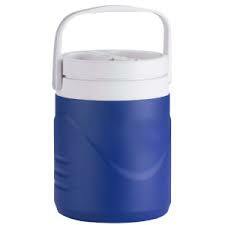 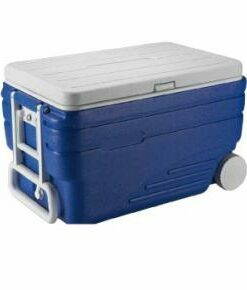 CRUISE CR65/V refrigerator, 12/24V, equipped with ventilated Secop compressor and separate freezer compartment. 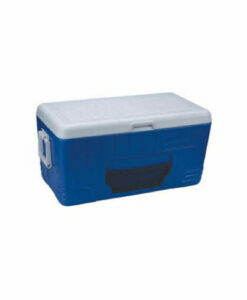 The compressor is mounted in the upper part. 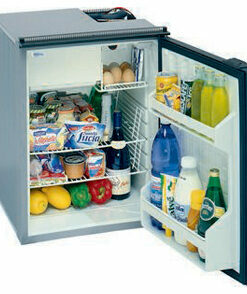 Supplied with installation bracket and internal light.